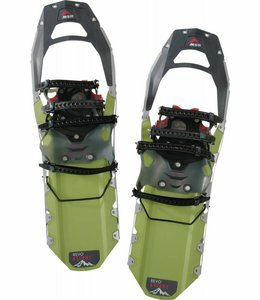 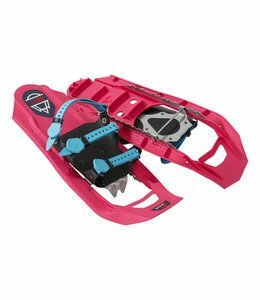 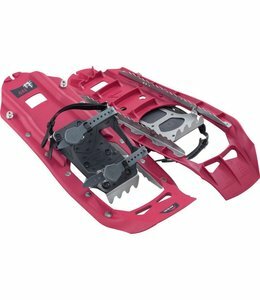 The Women's Lightning Ascent Snowshoes are a light weight snowshoe for women or anyone with a narrow gait. 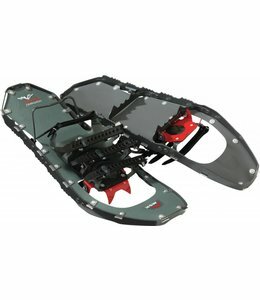 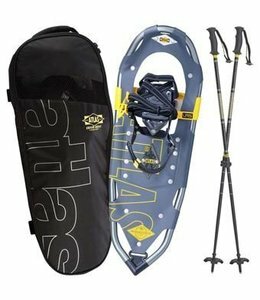 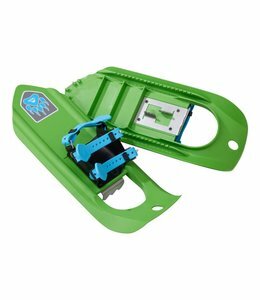 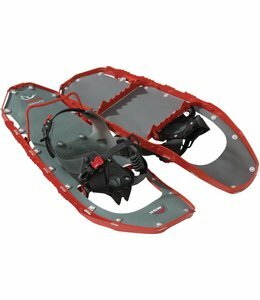 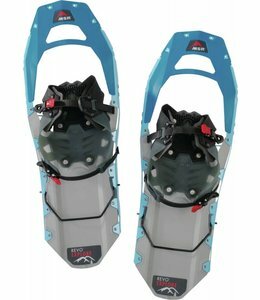 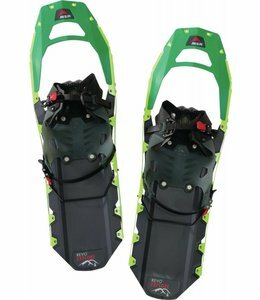 Men's Revo Explore Snowshoes are durable and very comfortable snowshoes. 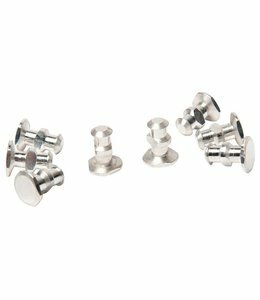 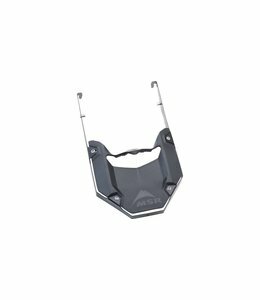 Expedition Strap Keepers are binding strap retainers. 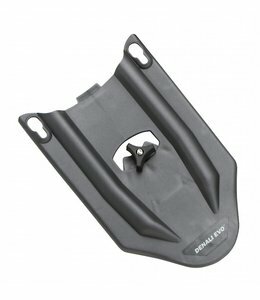 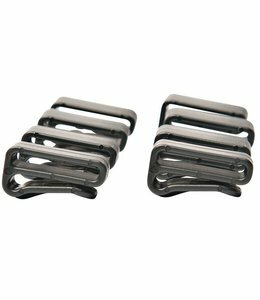 Evo Tails fit any Evo snowshoe to add 6" length to shorter primary snowshoe. 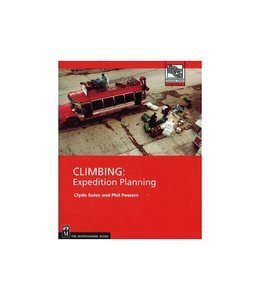 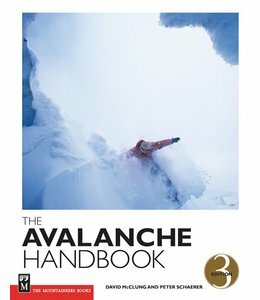 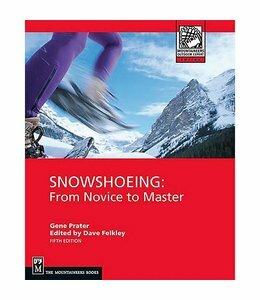 "Climbing: Expedition Planning" covers everything you need to consider when planning a climbing expedition. 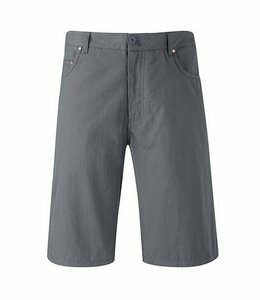 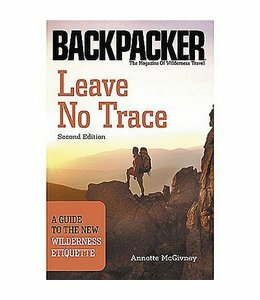 Want to go hiking but don't know where to go? 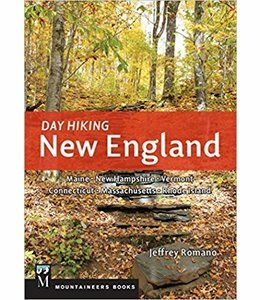 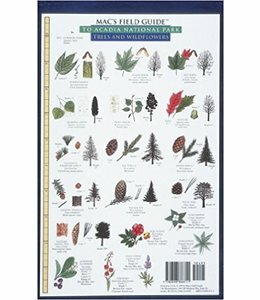 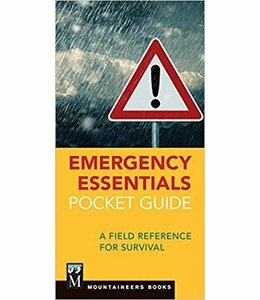 This book, Day Hiking New England, contains information on 115 hikes from short to long ones for all skill sets. 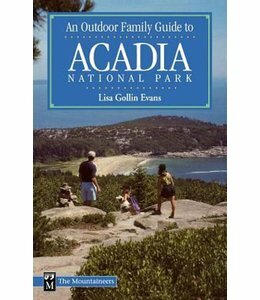 An Outdoor Family Guide to Acadia National Park is a complete family activity guide for what to do - includes hiking, biking, paddling, and nature viewing.